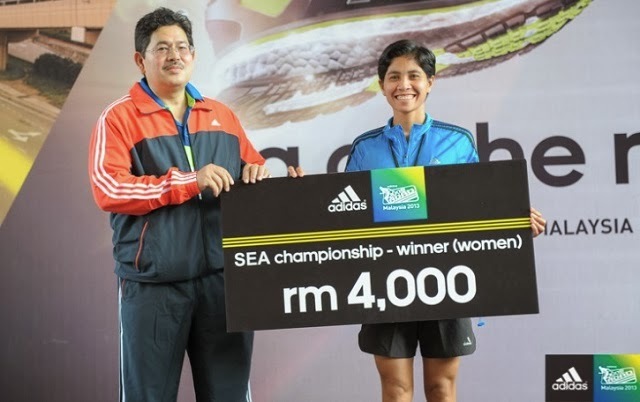 Delos Santos earned her ticket to the finals by being the defending champion of last year’s adidas KOTR Southeast Asia in Singapore. Fellow Filipinos Eduardo Buenavista and Mary Joy Tabal also joined her in the 16.8K run by being the first place finishers in their respective categories in the Philippine leg of the KOTR this year. Tabal finished strong, only a minute behind Delos Santos.